This double CD set combines relaxation, positive imagery and positive self talk to help maintain optimism, attitude and performance under challenging pain conditions. The first CD is mostly relaxation; the second uses hypnosis to numb or freeze discomfort. 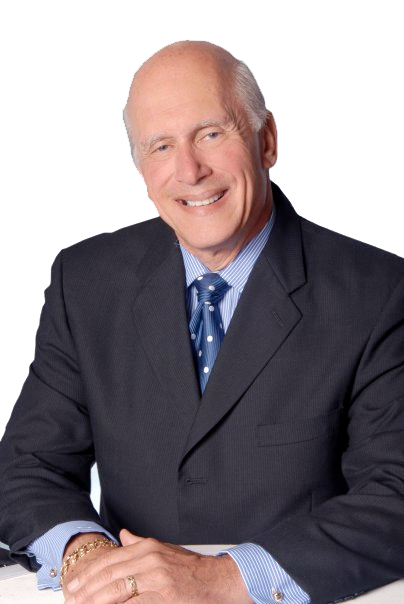 Nationally-renowned professional speaker/author and trainer, Dr. Jack Singer, has combined his years of education and experience to create proven, actionable strategies that can teach you how tomaster your stress, bounce back from difficulties and release your underlying talents.